Thank you for your interest in our Grammar Awareness Course. 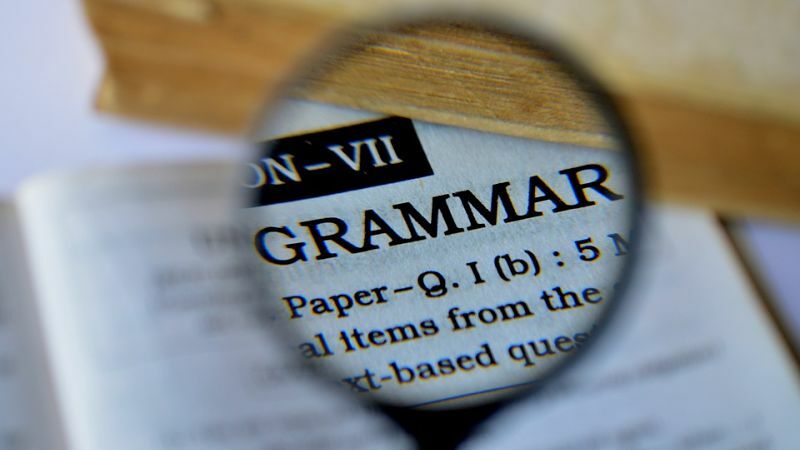 The Grammar Awareness course is primarily designed for Filipino students (mainly nurses)who are struggling with the grammar needed for band 7 IELTS. There are many references to the differences between Tagalog structure and English structure, with several sections which outline the differences with examples provided. The grammar awareness course is for students who want to improve their grammar understanding relating to the IELTS exam and who also want more of an insight into how to use grammar more effectively in both their written and spoken English for the test and moving forward in their lives after taking the test. The more versatile your grammar is, the easier it will be for you to write essays, and speak at length about a variety of topics. These are the foundations of 2 of the sections of the IELTS test. This course is designed to prepare you for any grammar you will be required to use and also give you more range in your task 2 essays. Each section has a quiz at the end of the lesson for you to practice your newly acquired skills. You have to attain a certain level to pass, before continuing on with the next lesson. Do the sections and the quizzes several times. Once is not enough when it comes to language. The way you learnt your own language was mainly through repetition and copying the people speaking around you. This is how you must learn grammar. Repetition is key. For you to see if this course will be useful to you, we have provided free access to the introduction section, which explains the course, followed by the 1st lesson which is the ‘Present Simple Tense’. Take a look, and If you like it, please enroll. With 23 individual lessons we believe the price is very good value. Unlike a classroom or online class with a teacher, you can review the material again and again, and take the quizzes to either move on to the next lesson, or to reinforce your skills.